We often think of using code coverage only for testing. 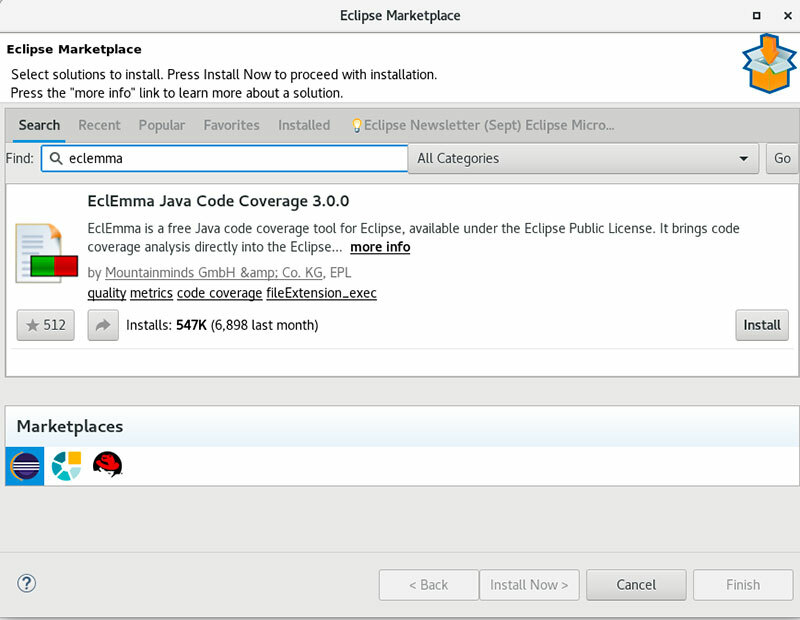 In this post, we take a quick look at a new way of making use of such a tool in your Eclipse instance. People often think that Java code coverage tools are only used for testing. I beg to differ. I was recently investigating a JVM crash issue and had been interested in seeing which lines of code among those that were run could have had an influence on the crash. To help with this, I used a tool that I recently discovered and have been using ever since called the EclEmma Java code coverage plugin. It’s for Eclipse and it’s free. In the screenshot below, the colors are fairly self-explanatory. The color yellow means that it ran into a conditional (if/select/try) and only executed one branch. Published at DZone with permission of Leo Ufimtsev , DZone MVB. See the original article here.